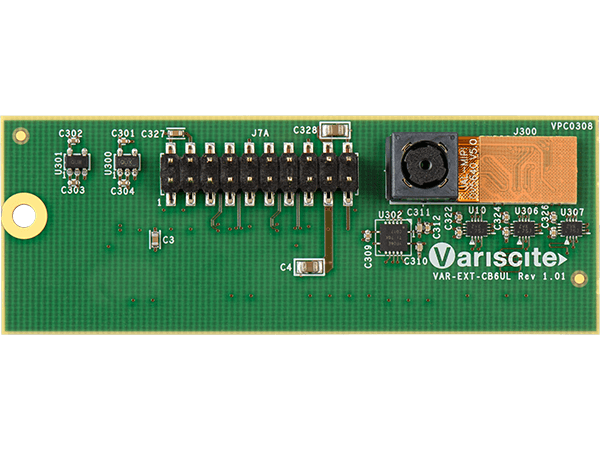 The VAR-EXT-CB6UL Camera sensor board allows developers to leverage the DART-6UL multimedia capabilities. With its integrated 5MP/1080p OV5640 CMOS sensor it is ideal for both evaluation and application development. 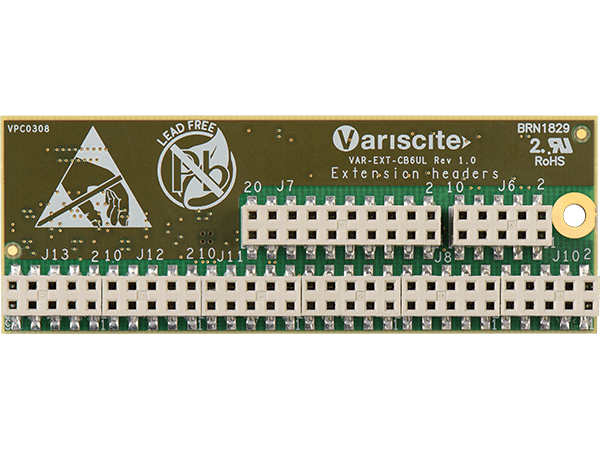 The VAR-EXT-CB6UL interfaces with both the DART-6UL Evaluation kits or VAR-6ULCustomBoard.